It’s just two months away: the 2018 edition of the International Standards Meeting (ISM), one of the most notable events for the fitness sector. 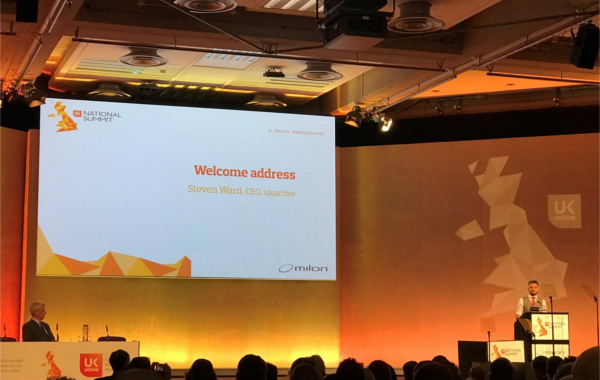 Bringing together key stakeholders from the industry, including employers, training providers and representatives of national registers, this year discussions will centre around future-proofing the sector - that’s not an easy task in the current diverse European environment. 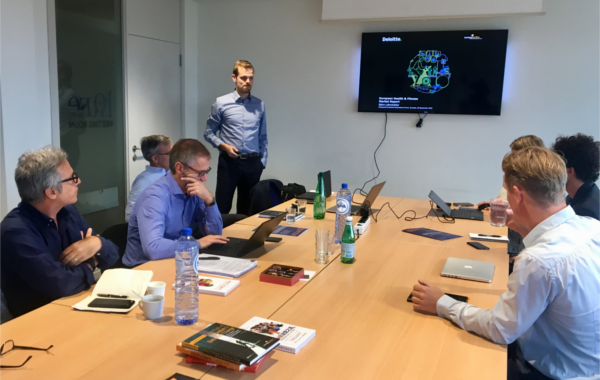 At the EuropeActive office today National Association representatives discussed and had a good debate about best practices and sector challenges with other association representatives. This year’s meeting commenced with a presentation by EuropeActive on the concept for the 2019 National Fitness Days and how the national associations can benefit through participation. EuropeActive celebrated their 20 years of existence and 10 years being active in Brussels with a high-level exclusive event for the fitness and health industry. 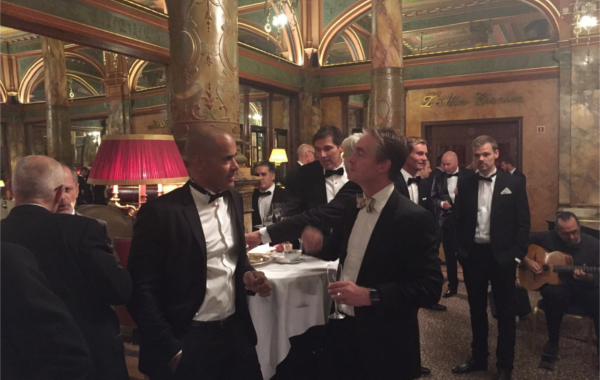 All members, partners, staff and old Board members of EuropeActive were welcomed in the Hotel Metropole, and celebrated the European Health & Fitness Sector together. 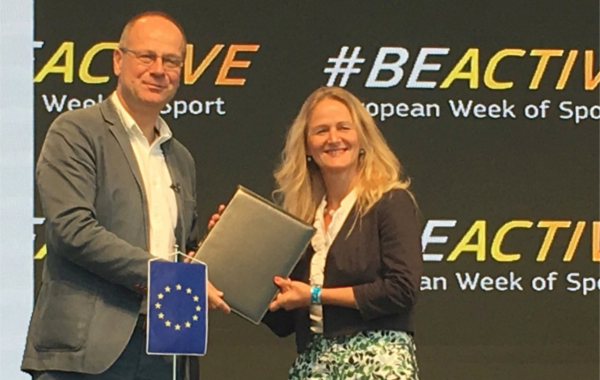 The theme for the event was ‘The Night of the Fitness & Health Industry’ with the intention to celebrate EuropeActive’s anniversary and to create a special moment for the fitness and health industry to get together! Fitness chain TrainMore – well known for its unique concept that rewards every work out with a 1 euro discount – is the first gym in the Netherlands that implements the boutique fitness trend in their existing fitness concept. With this innovation, they again succeed to set the trend in the Dutch fitness branch. 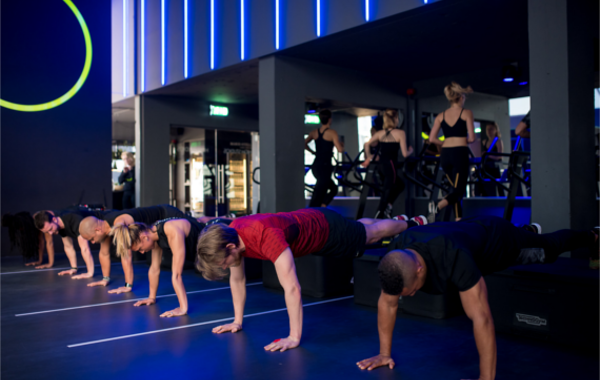 The newer clubs of TrainMore, like Haarlem and Amsterdam Koninginneweg, are provided with innovative boutique studio’s instead of more old fashioned rooms for group lessons. The existing clubs of TrainMore are being rebuild as well. This summer, TrainMore Utrecht and TrainMore Amsterdam Singel were fully redesigned. 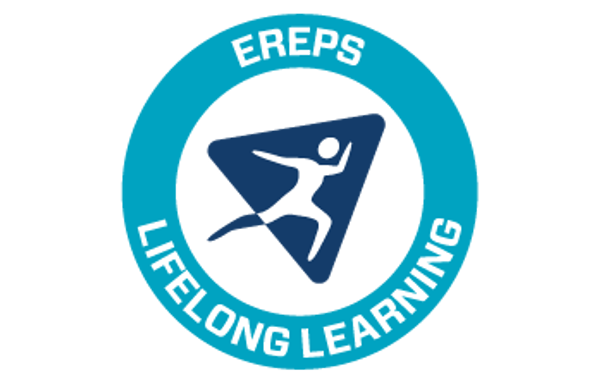 More than 200 fitness events available during the European Week of Sport in Poland! All for free! The most important objective? Promote an active lifestyle in society. For the first time, Poland is taking part in European Week of Sport. The National Coordinator of that event is the Ministry of Sport and Tourism. 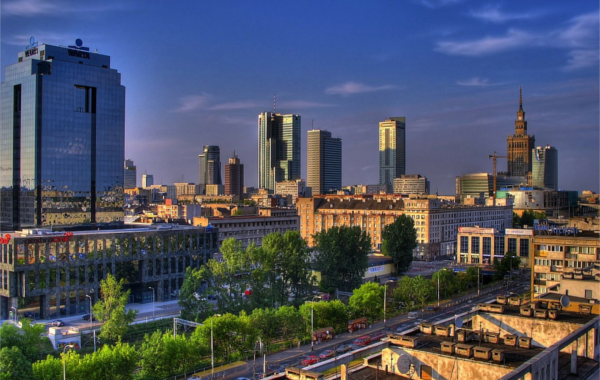 Why Polish fitness clubs should participate in initiatives such as the European Week of Sport? 92% of Poles never used the services of a fitness club – now is a great moment to show them that a fitness club is a great place for regular physical activity. 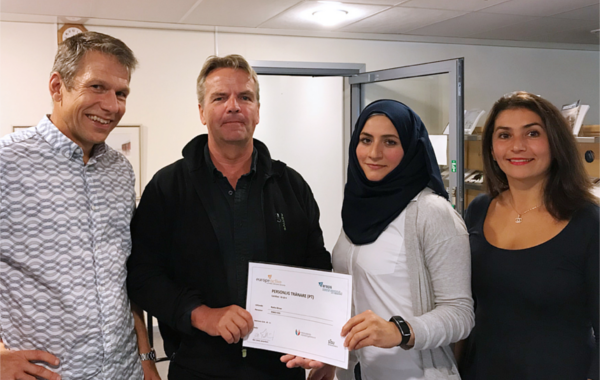 Today, Klas Tallvid of the Hälsingland Education Association presented a certificate to CFL Söderhamn student Rasha Ghrear, which now makes her an EREPS registered Personal Trainer. Rasha, who escaped the war in Syria, has passed the SFI education and is now following basic adult education. Prior to that she completed PT education in Dubai and has completed an internship at a London gym. 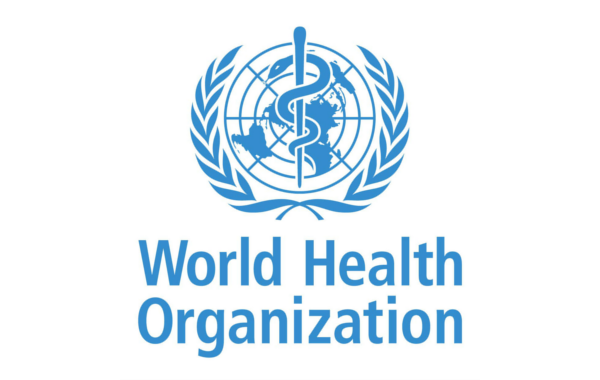 Research by the WHO identified worldwide trends in insufficient physical activity from 2001 to 2016. Insufficient physical activity is a leading risk factor for non-communicable diseases, and has a negative effect on mental health and quality of life. The research from the World Health Organization (WHO) describes levels of insufficient physical activity across countries, and estimate global and regional trends. Researchers looked at self-reported data on activity from 358 population-based surveys in 168 countries, including 1.9 million people, for their study in The Lancet Public Health.